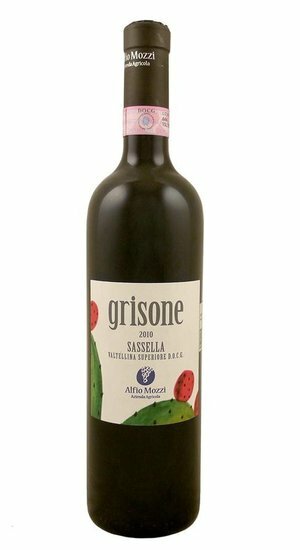 This truly great mountain-produced Nebbiolo wine coming from Valtellina boasts all the great characteristics that one would expect in such a style of wine. It has a pleasing character that stimulates the palate with its balance and consistency. After careful harvesting by hand, fermentation takes place in small stainless steel containers. Aged in 6-7 year old 20hl French oak foudre for 18 months with an additional six months in the bottle before release.